When undertaking 4X4 remote area travel, the need to carry sufficient fuel, water, vehicle spares and safety equipment invariably means that your 4WD will be fully loaded, placing a lot of strain on suspension components. 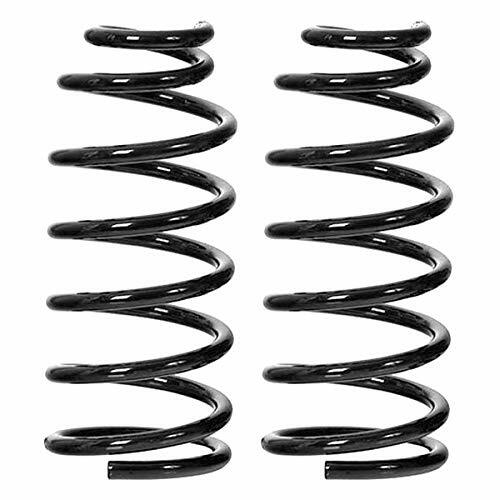 As part of their integrated 4WD suspension systems, Old Man Emu designs a range of coil springs for each vehicle, enabling the installer to match the most appropriate springs to the intended application. While ride height increases are attained, emphasis is placed on ride control improvements. 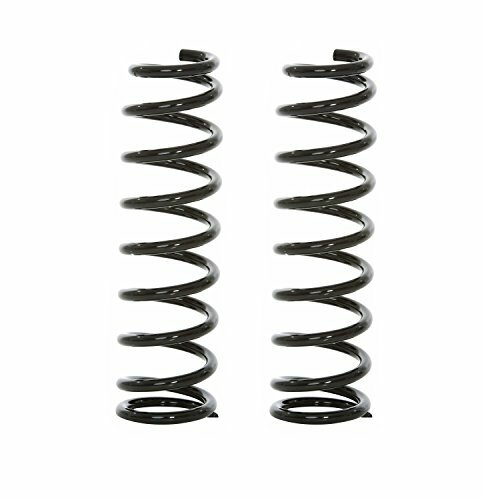 Further fine tuning is achieved when the springs are matched to a corresponding set of Old Man Emu shock absorbers, delivering a fully integrated system designed specifically to suit your vehicle. Whether you're travelling on harsh Outback roads, using your vehicle for competition purposes or towing a camper trailer, the importance of a fully integrated 4X4 suspension system is paramount. 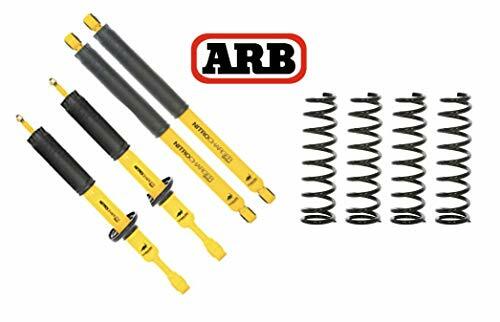 Designed for superior performance across all terrain, an Old Man Emu suspension upgrade by ARB will provide noticeable improvements to a vehicle's performance, including load carrying capacity and control characteristics. Australia's leading 4X4 suspension brand takes into account your individual requirements with specialist engineers spending hundreds of man hours testing and modifying various combinations in the demanding Australian Outback so you can find the most suitable solution for your needs. 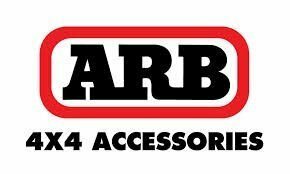 ARB and Old Man Emu's commitment to providing the most comprehensive range on the market has resulted in an extensive selection of quality products. 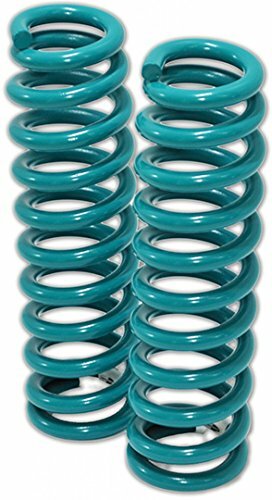 From OME shocks to OME suspension kits, all of our products are backed by a minimum 3 years or 60,000km (whichever comes first) warranty and aftersales service that is unmatched by any other suspension company. 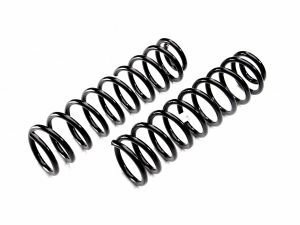 Old Man Emu (OME) coils springs generally provide a 1/2 to 3 inch suspension lift, depending on the model, but they are not actually designed around achieving a particular lift height. They are designed around providing ideal handling and control for the vehicle and the particular load you're carrying. Nitrocharger Sport is the most advanced and innovative 4_4 shock absorber on the market, and is now available for a range of vehicles. 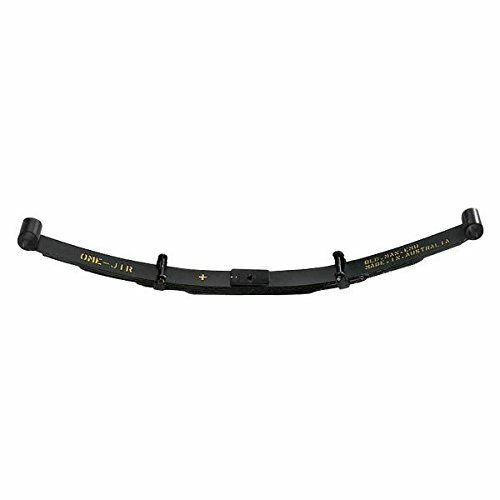 Designed by a dedicated team of OME ride control engineers through an exhaustive vehicle specific development program, Nitrocharger Sport 4_4 shock absorbers deliver the best control, durability and most comfortable ride over all terrain. This item is designed to fit specific vehicles. Please ensure correct part fitment before purchasing this project. Contact the seller directly for additional product information and availability.FRONT COILS LOW. What Kind of Emu are You?